What is Postmates Fleet App? 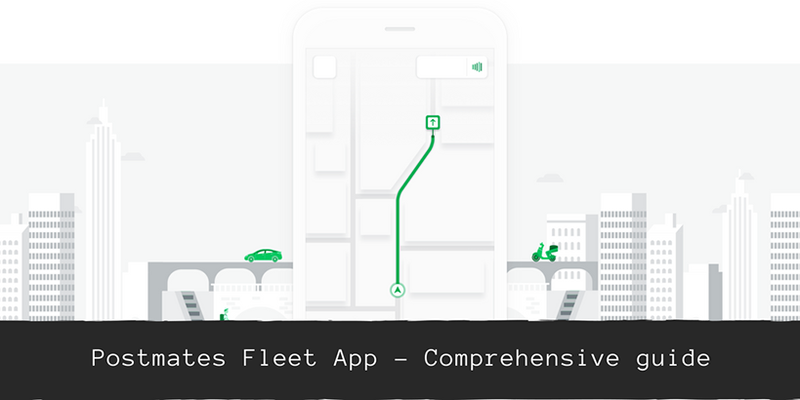 Postmates fleet app is your main work tool. Thanks to Postmates fleet app you can receive orders and make deliveries. Postmates fleet App is available for Iphone and Android. Owning one of these two types of smartphone is the only prerequisite to be Postmate courier, in addition to being 18 years of age. Go to this Postmates App link fleet.postmates.com/app on your Iphone. 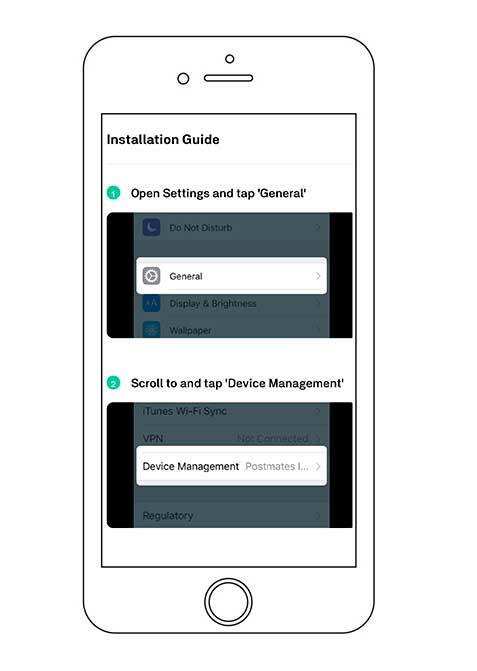 Navigate to settings menu on your Iphone and tap General. 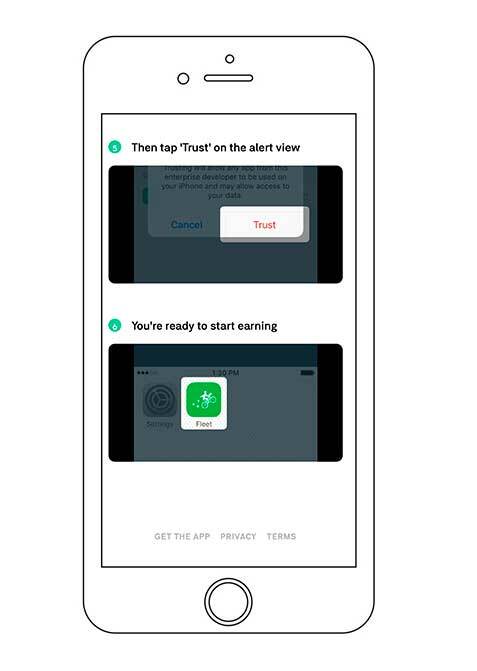 Tap on the Postmates Inc profile and tap Trust Postmates Inc.
Download Postmates App in Android phone is really easy. Follow our step by step tutorial. 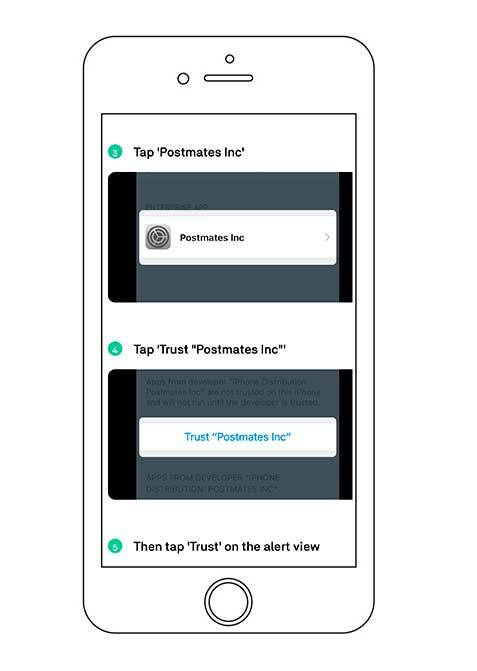 Go to this Postmates app link fleet.postmates.com/app on your Phone. Do you have issues with Postmates fleet App? 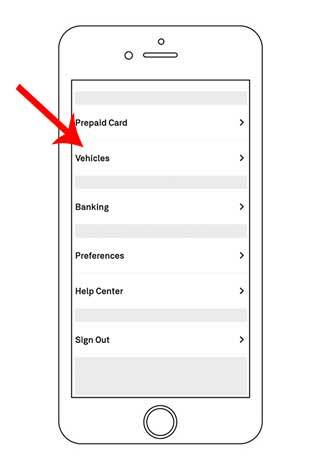 If you are having problems installing the Postmates Fleet App, make sure your mobile device is up-to-date. 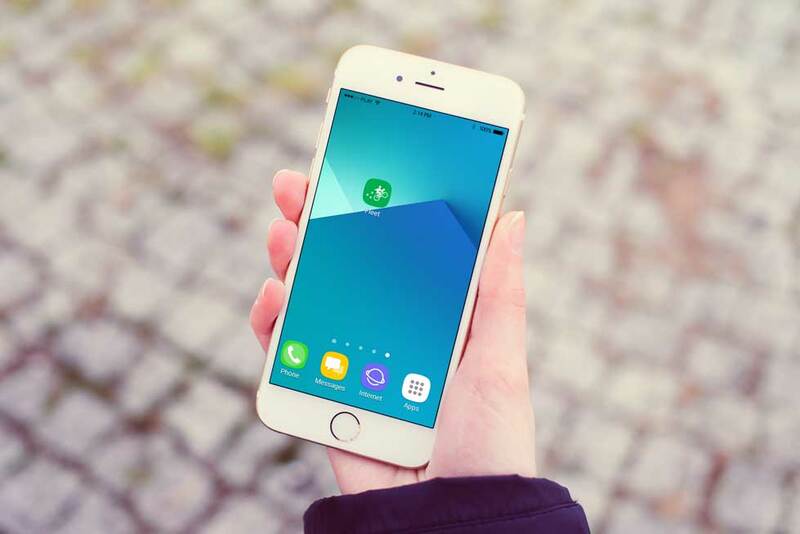 Before downloading the app make sure you have memory on your device and a data or wifi connection. Do not ignore updates, which correct a type of security flaw. To quote Steve Jobs, "Design is not just what it looks like and feels like. Design is how it works." 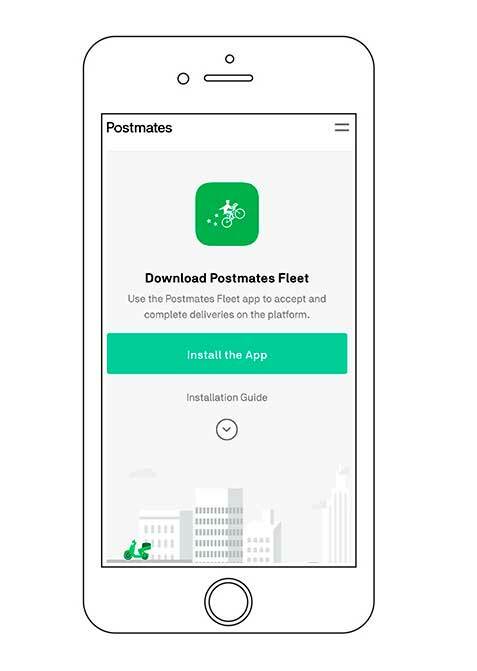 Postmates App developer worked well because the Postmates Fleet App is really simple to use. How to use Postmates Fleet App? 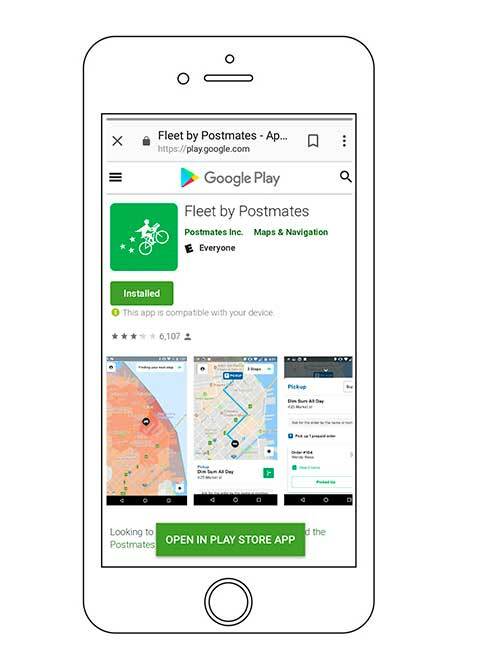 After you have been approved and you have downloaded Postmates fleet app you can Go Online start working and earning money. Ladies and gentlemen, Mesdames et Messieurs, Signore e Signori.... we are pleased to introduce you to Postmates Fleet App. 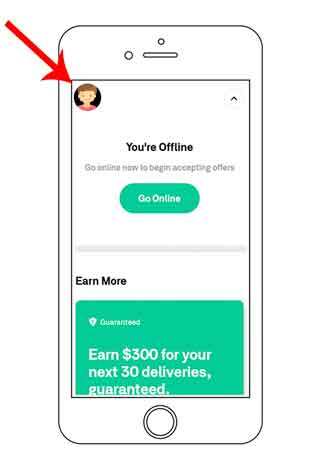 If you are interested in boosting your Postmates income, you can have a look at our guide how to earn more delivering for Postmates. There are some small things you can do to maximize your earnings. One of these is to set up your Postmates Fleet App. Auto Accept order will help you improve your profits. 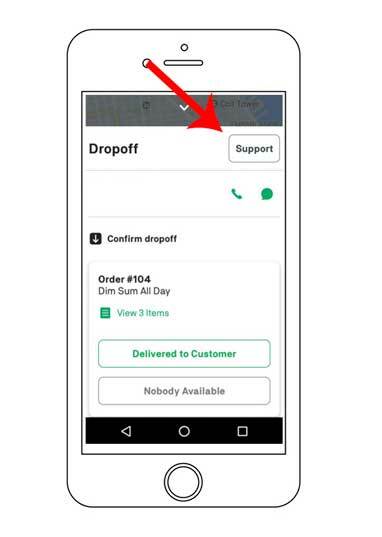 If you’re online delivering for Postmates, you have an immediate issue and you need help, you can use the Postmates Driver App's 'Support' tab to see options for contacting Postmates. 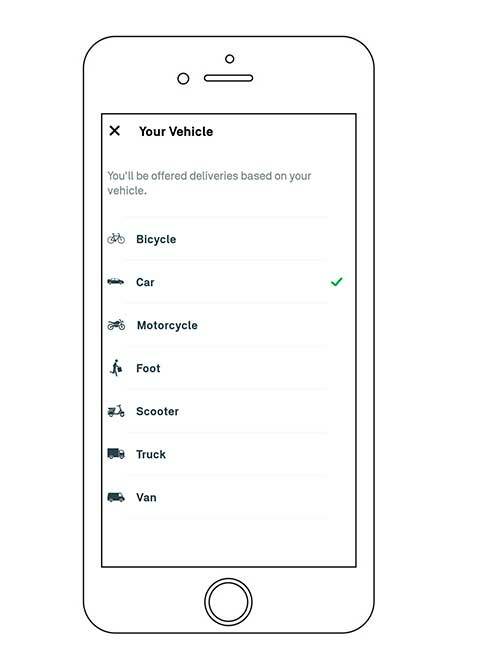 Be sure you've got the most updated Postmates Fleet App version. Select the issue you’re having. 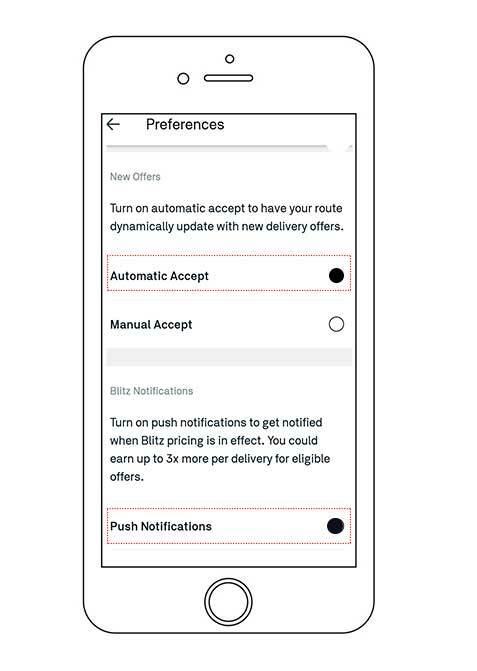 How to get paid instantly with Postmates Fleet App? 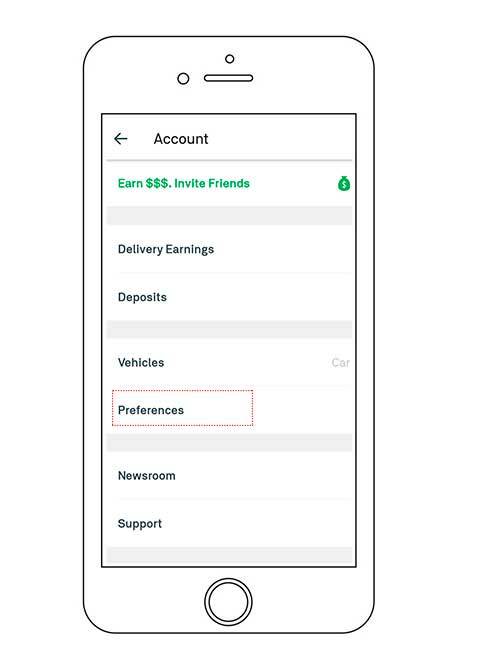 One of the main features of Postmates Fleet App, as well as one of the great advantages of being a Postmates driver is the possibility of cash out. 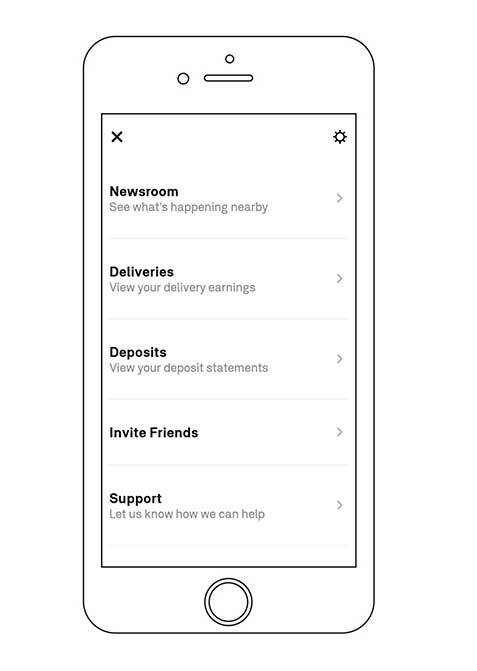 If you want to know how to set up Postmates Instant Deposit you can have a look at our detailed guide on Postmates Instant Pay .